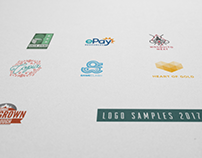 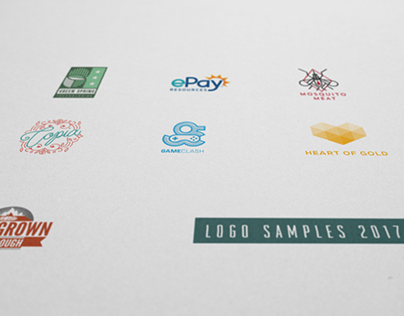 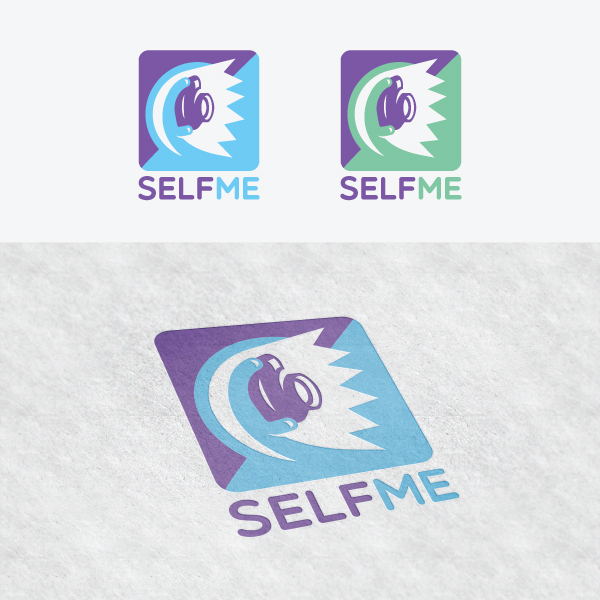 Logo options for a new selfie app looking for a memorable logo that can double as their icon on iOS. 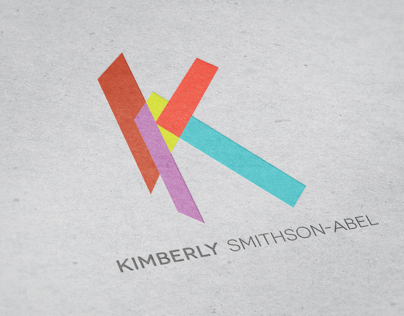 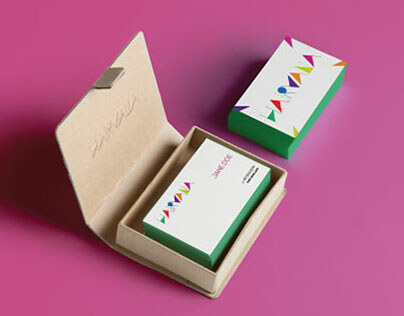 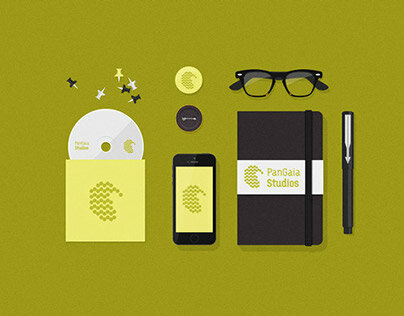 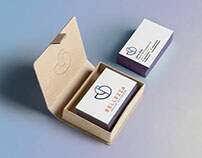 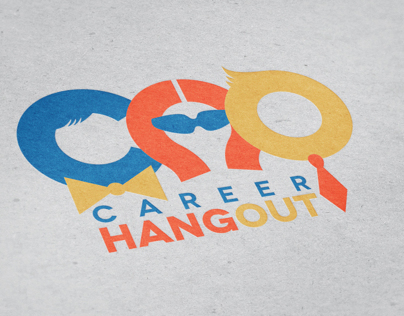 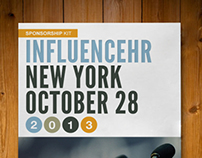 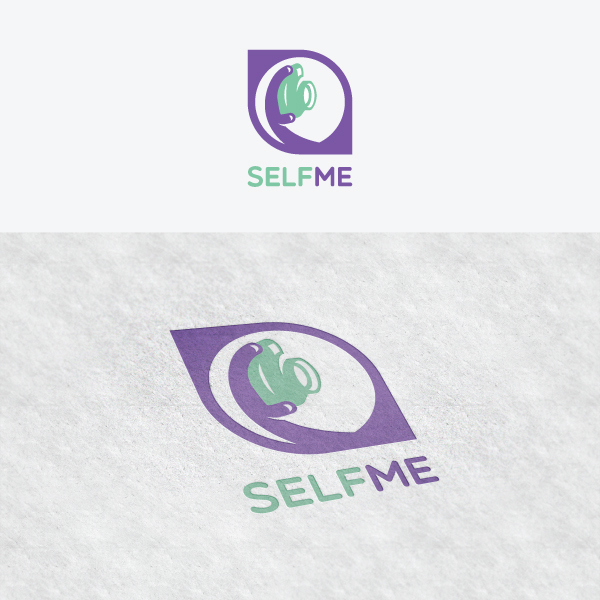 Several options created using a modern, custom icon of a hand taking a "selfie" within an eye-catching shape. 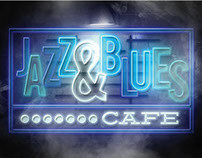 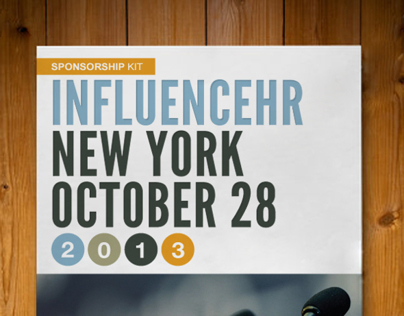 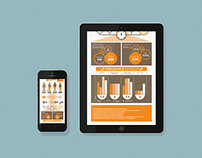 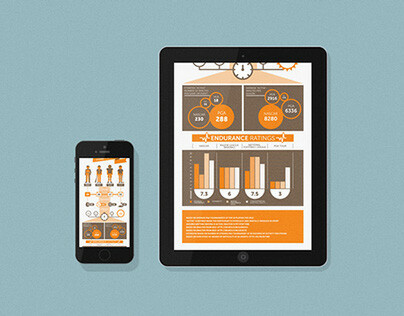 Color scheme differentiates from competitors and stands out in the app store. 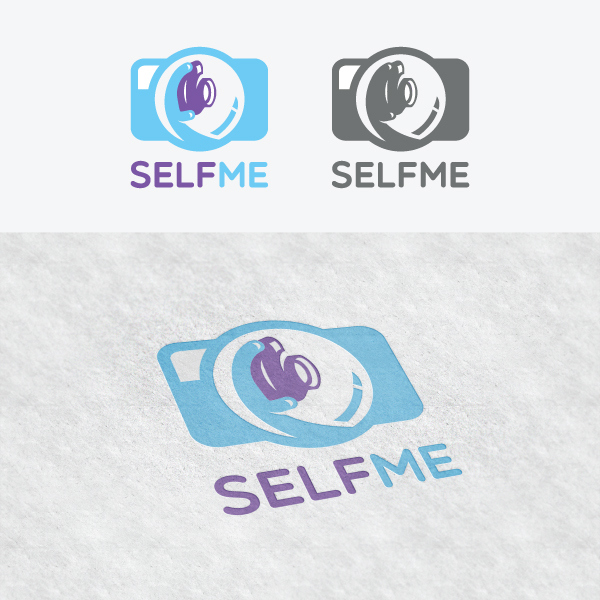 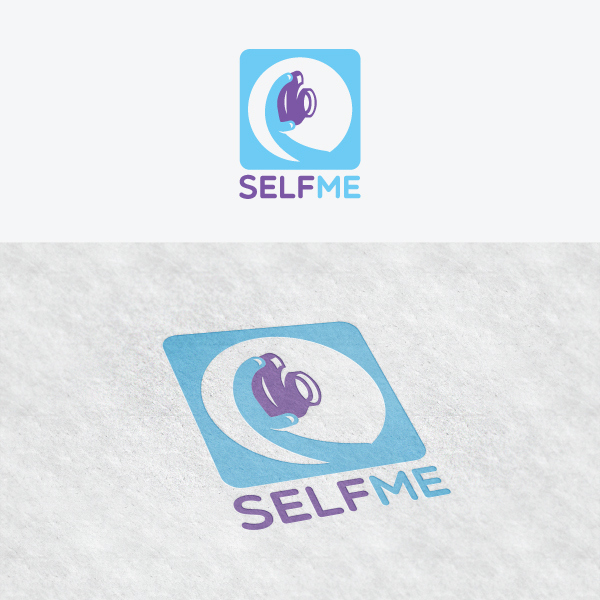 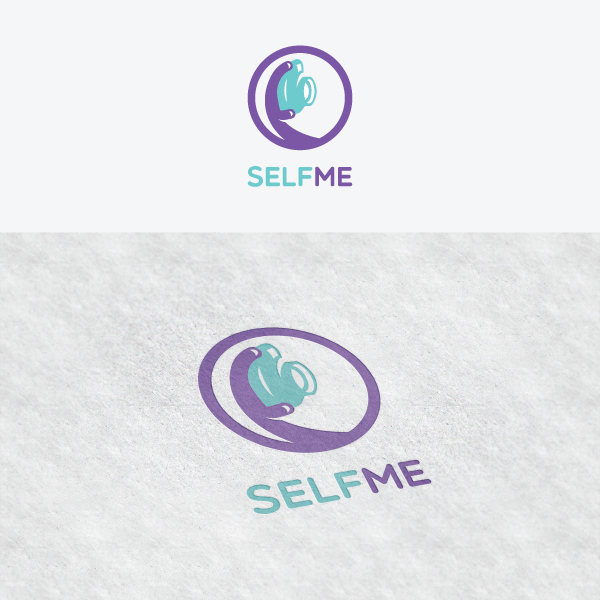 Logo concepts for selfie app SelfMe.